Your shoes say a lot about you. 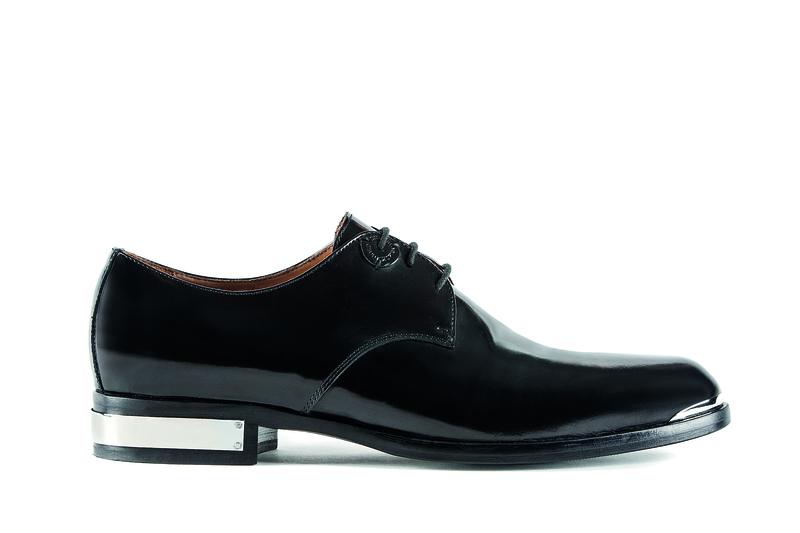 When donning a formal look, stick to the basic black patent leather laced-up shoes. You can never go wrong with classics. 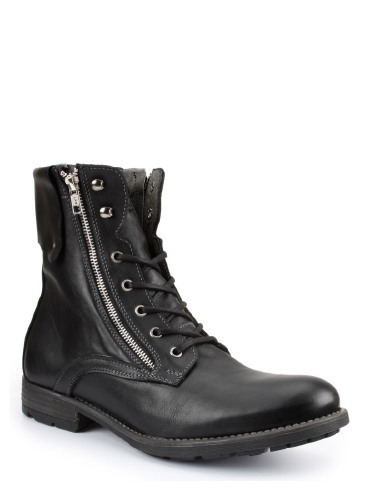 You can always choose the biker chic look instead of being unnecessarily rugged. A plain white T-shirt, blue jeans and zipped up leather boots will give you that I-don’t-give-a-damn James Dean look. Loafers are a great alternative for brogues. 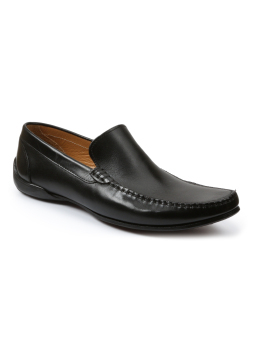 Wear these with a formal shirt and chinos to make a stylish impression at work on Fridays. 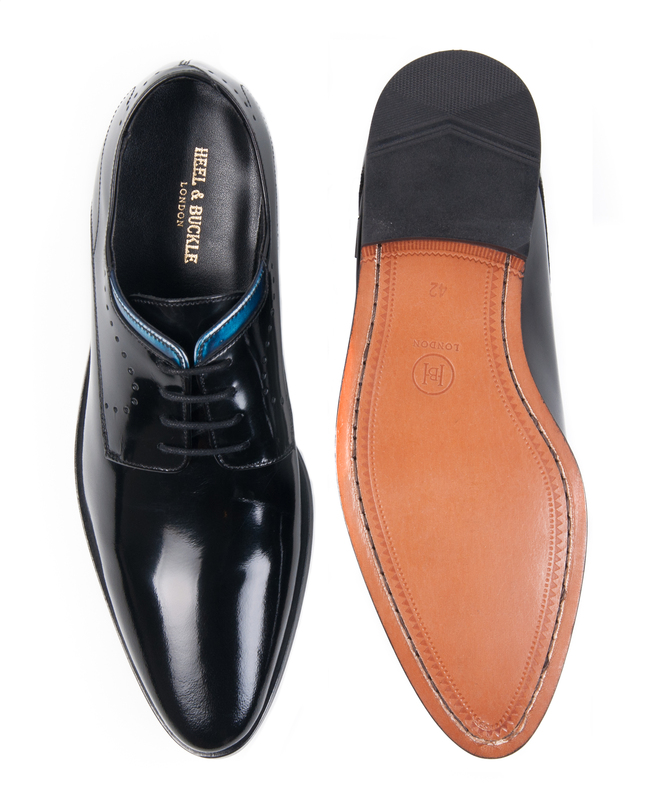 Formal shoes do not have to be boring. Think out of the box. A little colour can add the much-needed wow element. Sneakers are enjoying the limelight these days. 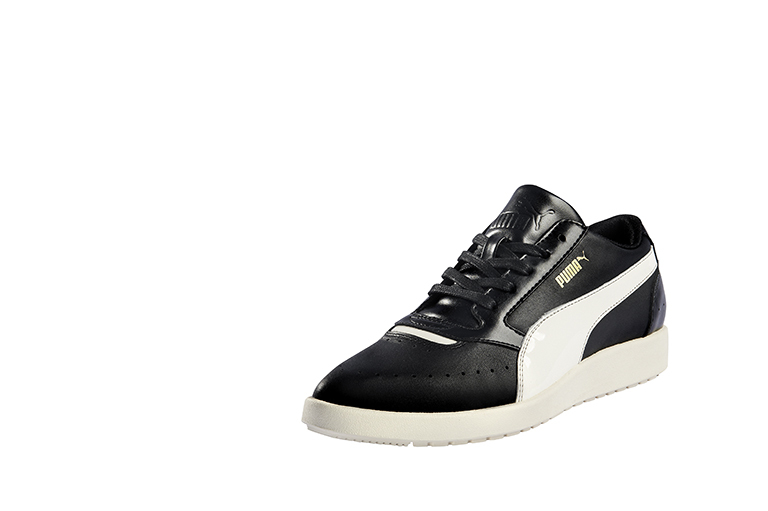 It is always wise to invest in a good pair of sneakers that would work with formals (yes, you read that right) as well as regular casuals. Want to look a tad risqué? Team up a suit with a neat pair of black sneakers. You’ll thank us for that one. Is this year the most predictable Grammys ever?